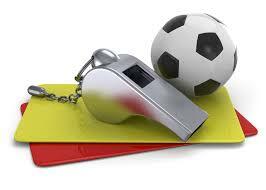 Level 4 referee course (Entry Level) in Ballarat Sunday 4/3/18. Ages 13+ Great way to keep active and earn some tax free dollars too. Cost $125 includes the Course, 1st year registration, Uniform and the gear to get you started. Prior to attending please complete the online laws of the game: Laws of the game.